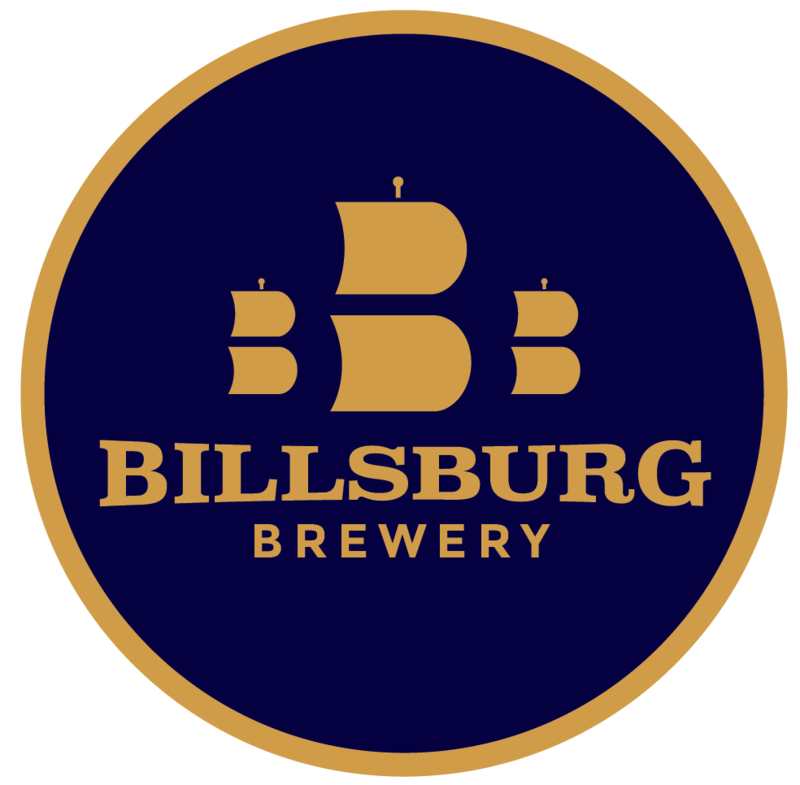 Billsburg is making it mark with both our flagship beers as well as our limited releases. Our 2 vessel 10 BBL Brewhouse was designed with 20 BBL and 5 Barrel Fermentation tanks so we have a little playground area for our brewing team. 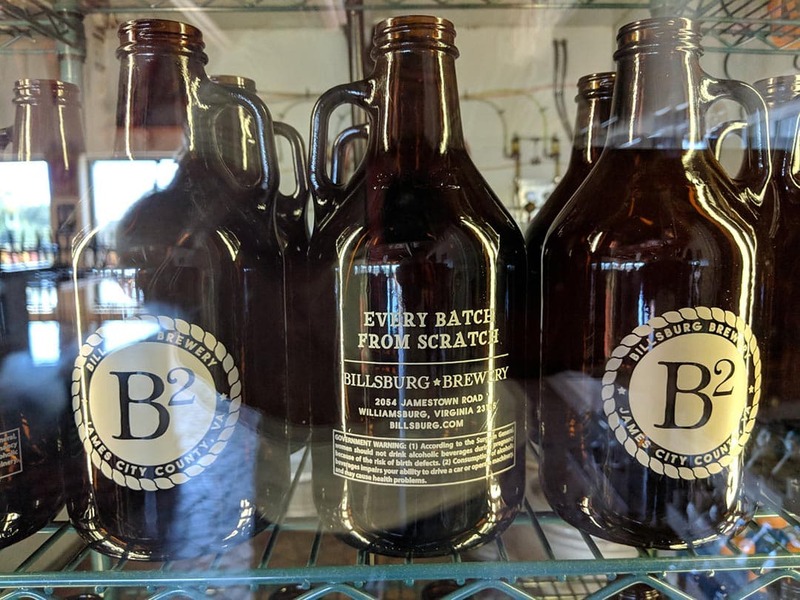 We love mixing it up in our taproom and occasionally make something that our industry friends think is so good, they want a couple of kegs themselves. 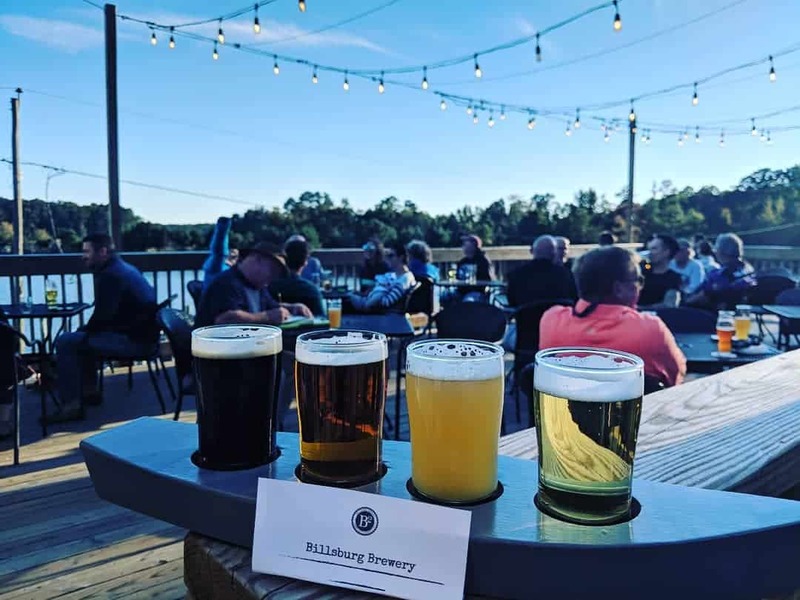 Here is where you can find the details on these limited release beers that you may see out and about outside of our taproom. Tourist Trap is our commitment to the wonderful hazy New England Style IPA. We are committed to changing the hops, grains, and maybe even the yeast in every 5 BBL batch we make. Each batch is different and showcases a variety of hops that deliver the big juicy IPA style we all love. Colonel Ebirt stands alone in a crowd of hand crafted lagers. 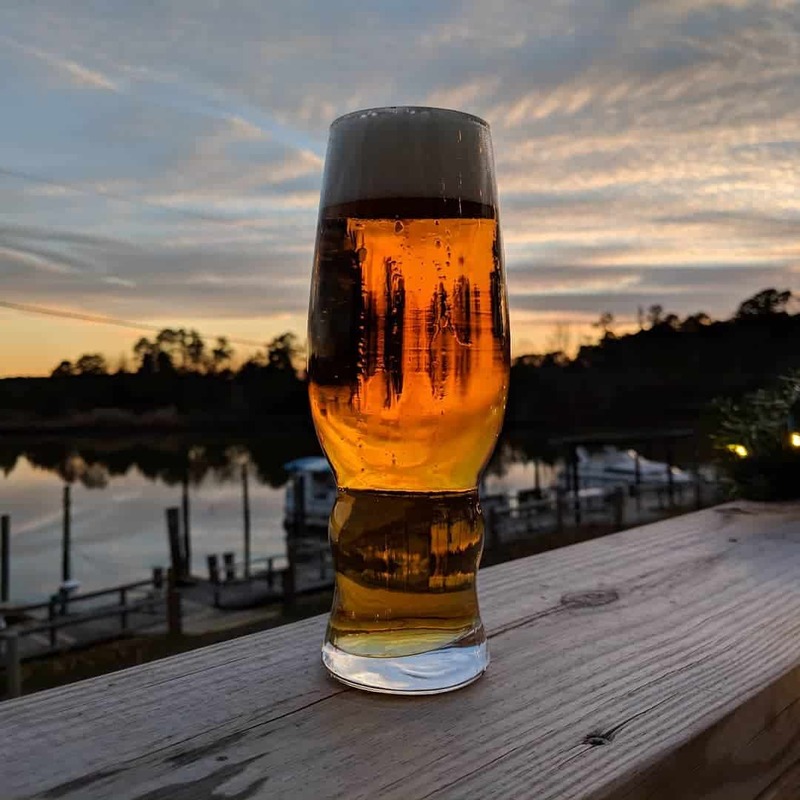 Our tribute to the former W&M Mascot is a dark golden copper Vienna lager that gives a hint of a slightly sweet caramel nose with a toasty, biscuity, honey taste. This medium bodied lager finishes slightly sweet and crisp and is a solid choice for any day. Ghost Wind is flowin', It's calling you to that misty swirling tap of a dark ruby pint capped by a mocha head. A whopping waft of roasted malt enhanced by dark chocolate tones. The smooth medium body favors the flavors that have the upper hand, say hello to Cocoa and Coffee. 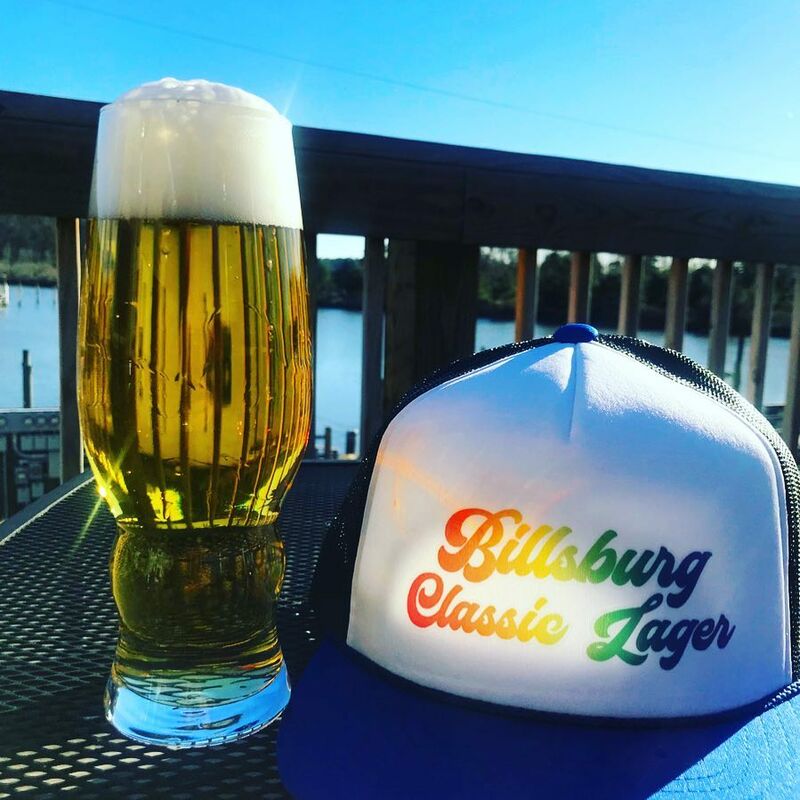 Get to know the Billsburg Classic Lager. Brewed with Pilsner Malt, Corn, Rice, and just a touch Hallertau Hops. This Beer flavored Classic Lager comes in at a commanding 5.5% ABV and a palate pleasing 9, THATS RIGHT, 9 IBUs! Pouring a striking clear yellow color with a billowing bright white head. 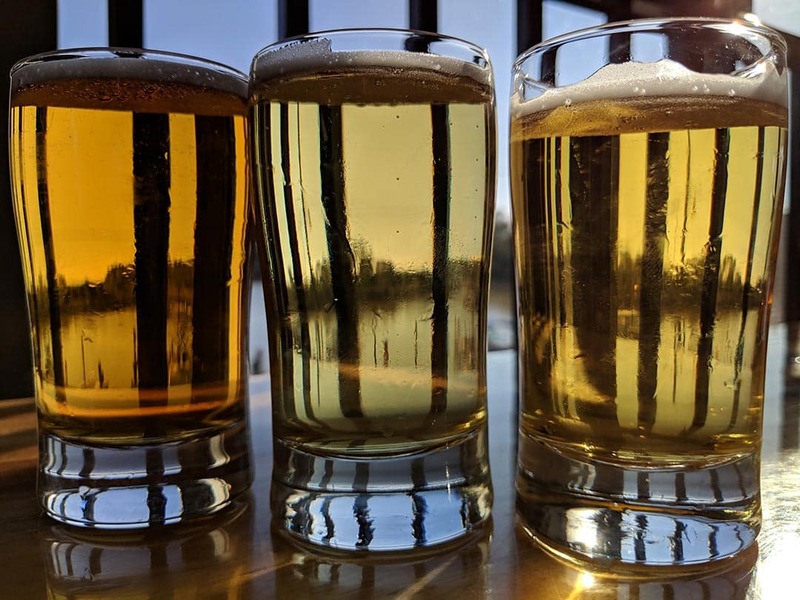 Aromas of beer are balanced perfectly with the flavors of beer, and lager bier. This beer pairs well with hours of reminiscing about the good ol’ days, a hard days work, lazy weekends/weekdays, or whatever you feel calls for a good drinkin’ beer. Brewed for you, loved by all. Lemon, Lemon, and a little more lemon. Perfect for those hot days of summer, Good Vibes Radler. 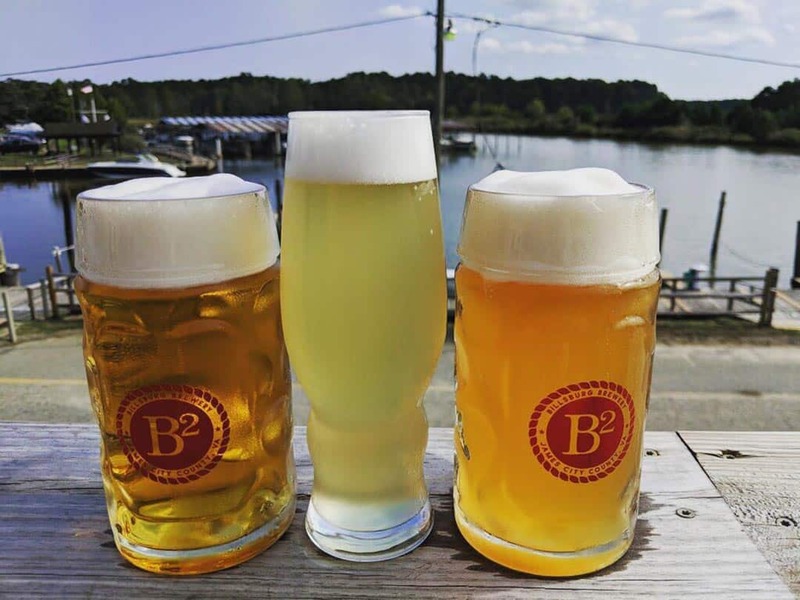 51% pilsner and 49% lemonade, and sitting just shy of 3% ABV, grab a cold one and quench your thirst immediately. We made this one to share with all our friends. 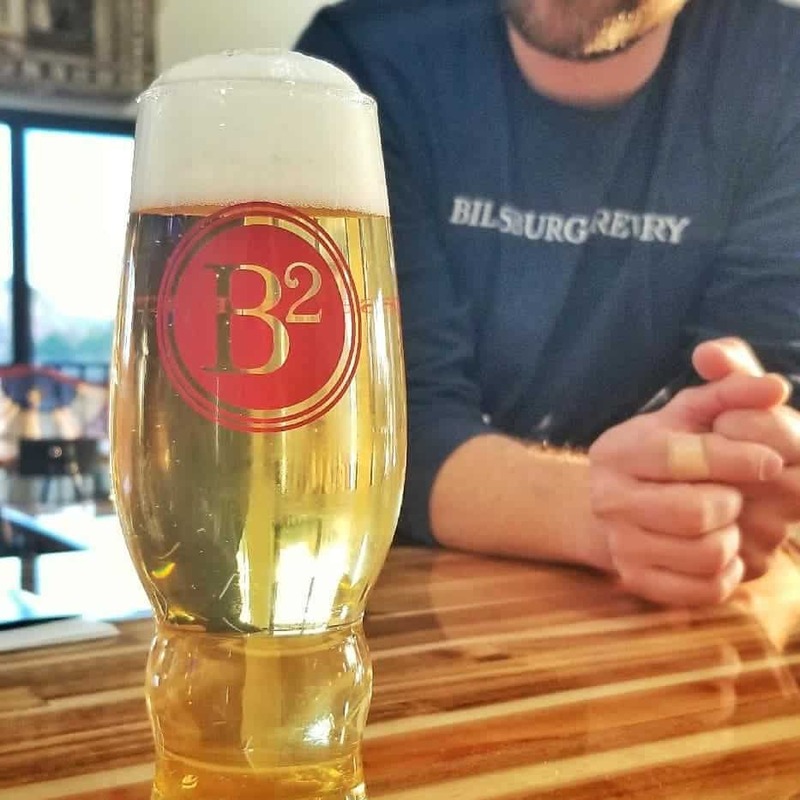 This brilliantly clear bier is made in the spirit of all traditional German märzen biers with our focus on the pure ingredients like our Pilsner, Vienna, and Munich malts and nothing but noble hops.